Keeping your curly hair moisturized can be a chore. Curls are naturally prone to lose moisture. The coiled shape makes it difficult for natural oils to make their way down the shaft. However, there are a few tricks you can utilize. 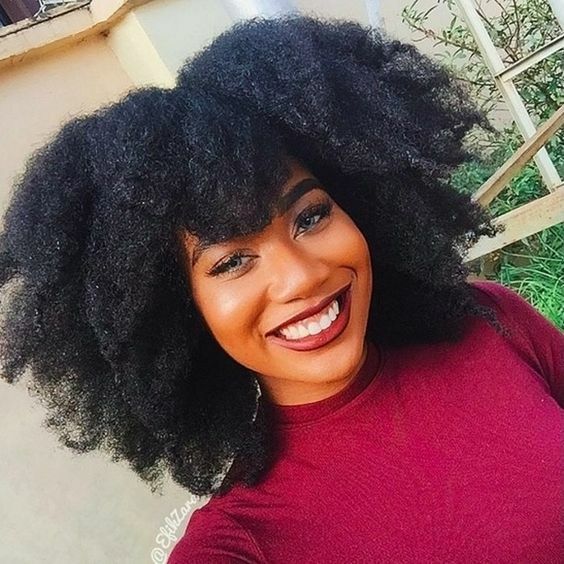 Here's how to keep your curly hair moisturized. If you want your curls to stay moisturized, you need to drink plenty of water. Healthy curls start from within, and this means you need to be hydrated. Get yourself a cool water bottle, some mix ins, or fruit to make your water more enticing. If you aren't already, it's time to start thinking about adding a deep conditioner to your curl care routine. Deep conditioners will help hydrate and smooth dry, frizzy hair. Apply to wet hair after cleansing, and allow it to sit for a minimum of 30 minutes to get the full benefits. Before hitting the hay, you're going to want to wrap your hair up in silk or satin. Cotton pillowcases wick away moisture, as well as those natural oils. This means your curls are going to be prone to splits and friction tears at the end. Avoid this by wrapping your curls in a satin cap or scarf before going to sleep. Curls take a lot of work and time. This means you might not have time to style your curls every single day. Instead of trying to wash and style daily, consider utilizing a protective style. This will permit your curls to be protected, and help them retain moisture. Examples of protective styles include buns, braids, twists, bantu knots, and ponytails. Your curls will need regular refreshing in order to stay the healthiest they can be. Consider purchasing a misting bottle so you can spritz your hair at least once a day with water to help hydrate it. Some curls will require more sprays to stay hydrated. You can also buy refreshing sprays.